There is a flash flood warning in Suffolk until 3:15 p.m. Saturday. SUFFOLK COUNTY, Long Island (WABC) -- There is a flash flood warning in Suffolk until 3:30 p.m. Saturday. 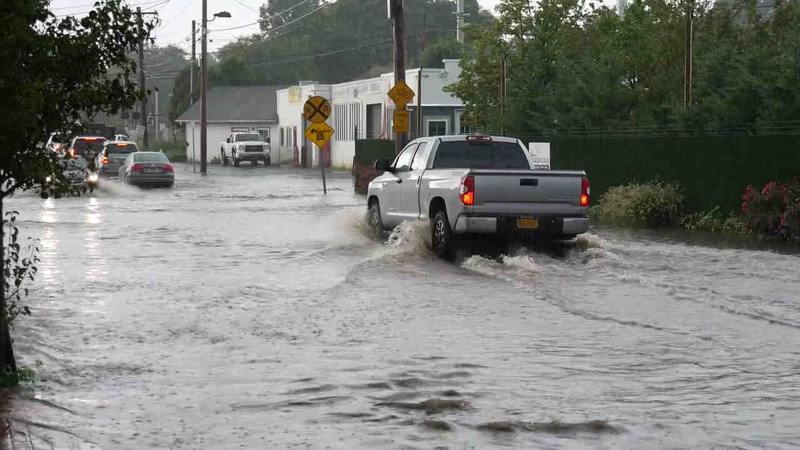 Showers may cause localized flooding in Suffolk County, says meteorologist Jeff Smith. This is some good news for drought-stricken Suffolk County. There also is a flood advisory in both Nassau and Suffolk counties until 3:30 p.m.